Writing a resume for some can seem like a daunting task. 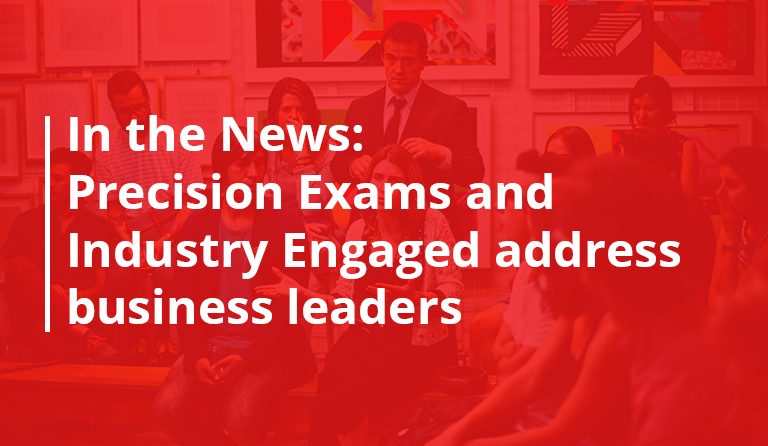 How do you present the knowledge and experience you’ve gained in your Career & Technical Education program in a way that appeals to hiring managers? The good news is that there are many ways to tackle this problem. As a career and technical education student, you’ve been learning skills in the classroom which are highly applicable to what employers want and need. 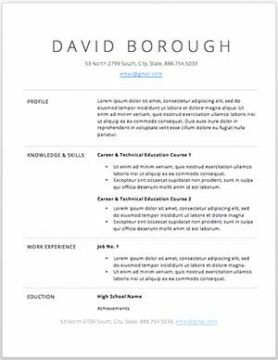 Below is a step-by-step guide for filling out your first resume. 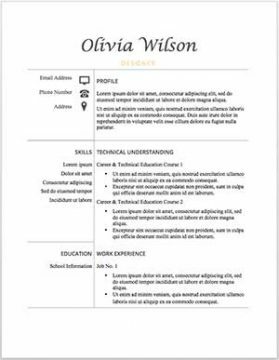 Oh, and just in case you don’t already have one, we’ve included a few custom resume templates you can use, or you can check out any of the 413 resume samples Hloom.com has on file. 1. Keep your profile concise. 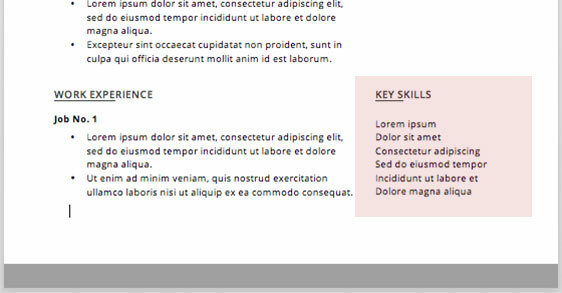 As a rule of thumb, a resume profile should be between 1-4 sentences long. Think of it as a long tweet. 2. Focus on the Job Listing. In your profile, call out specific skills and qualifications you have which match the job posting. Quickly highlight what you can bring as a potential employee. 3. 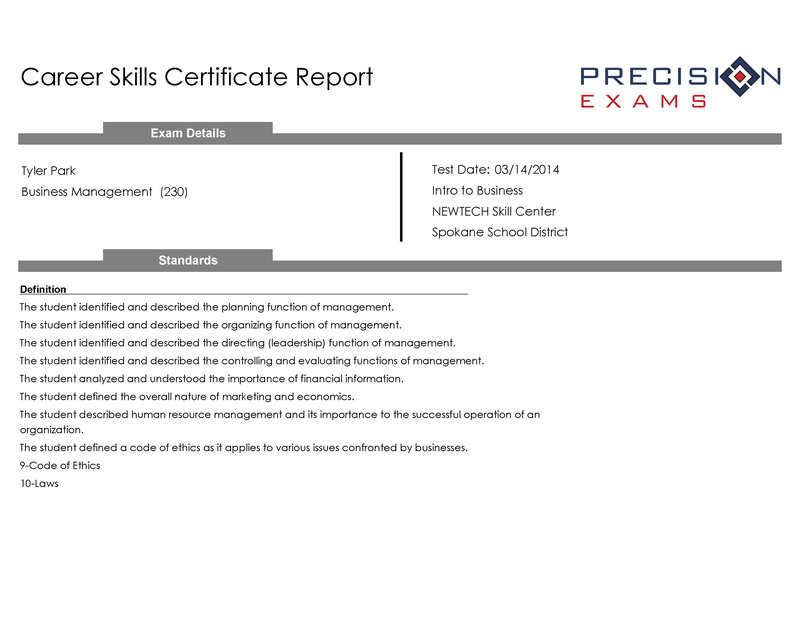 If you have passed a 21st Century Success Skills exam, use the content on the back of the certificate to highlight your employability skills. More than anything else, this is what employers are looking for – show them you are ready to work. 1. As a high school student, you may or may not have work experience in the field for which you are applying, but you do have knowledge and understanding. Make sure you clearly articulate what you can do and what you know. 2. 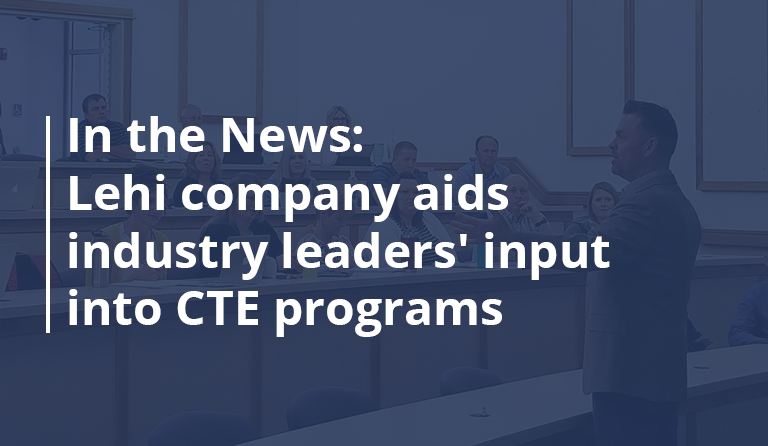 If you’ve passed a CTE exam, take the certificate you earned. On the back you will see a list of skills and knowledge you acquired while in school. Take that content and put it right on your resume. Go on; you’ve earned it! 1. Many resumes now include a bulleted list highlighting the skills you feel are your strongest. 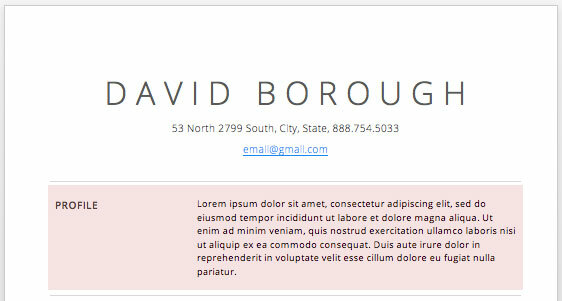 Call out those attributes in a quick bullet list. It helps hiring managers quickly get to know your strengths. 2. If you are having a hard time coming up with the list, ask your friends and teachers. They will be able to help you identify some of your best traits. 1. Work Experience should include full-time work, part-time jobs, self-employment, and internship experience. It doesn’t include volunteer jobs or other types of unpaid, charitable work. 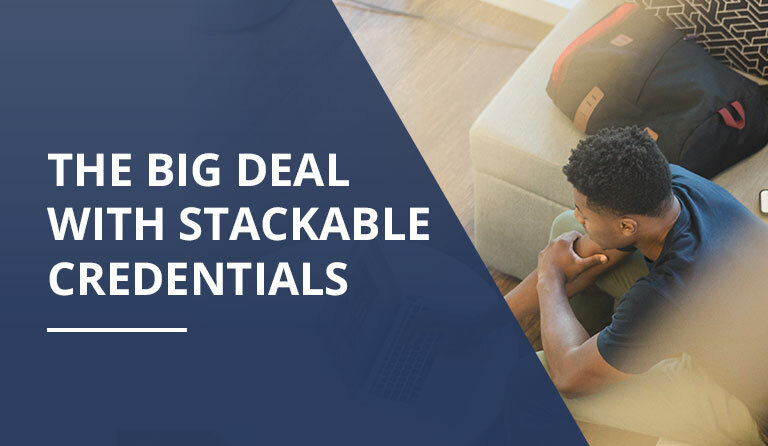 If you do feel there are unpaid experiences the hiring manager should know about, you can include them in the Skills & Knowledge section or in its own section. 2. Focus on listing your contributions to the company. Be accurate and concise, highlighting the relevant information that relates to the position for which you are applying. Start with the most important points and work your way down. 1. 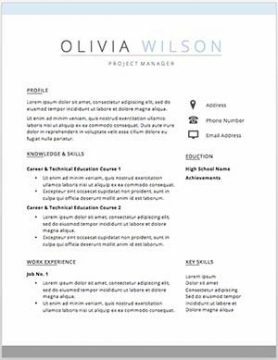 As a high school student, you should include your school information in your resume along with any focused areas of study. 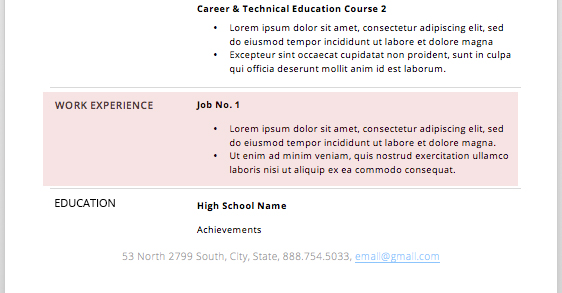 For example, if you are concentrating in the Automotive program, make sure it is listed. Let your prospective employers know what you are interested in and passionate about. 2. If you have any academic achievements, right now is a good time to plug them. Did you complete a research paper last semester that would apply to this position? Put it in. Are you doing well in school? 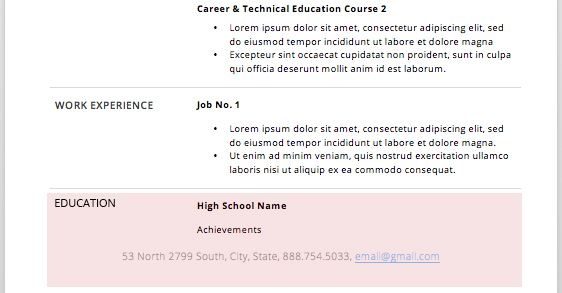 Highlight your GPA or call out specific classes where you excelled. Combine these 11 tips with the knowledge you are gaining in class, and you should be able to populate a pretty impressive resume. 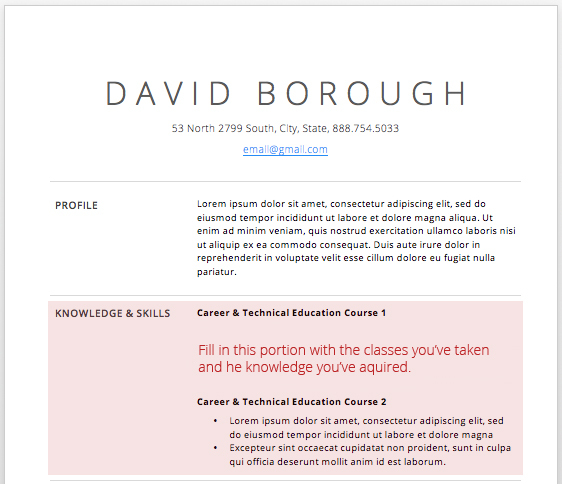 If you’d like to try a resume builder, myperfectresume.com has a fun 3-step process. Good luck!